Who should Andi pick of The Bachelorette top two? Who should Andi pick of The Bachelorette top two? Is Nick Viall or Josh Murray the best man for the beautiful lawyer from Atlanta? Vote! The Bachelorette Season 10 Episode 9 Recap: Who Made Andi's Final Two? The Bachelorette: Runner-Up Still Pining For Andi Dorfman After Finale Rejection?! 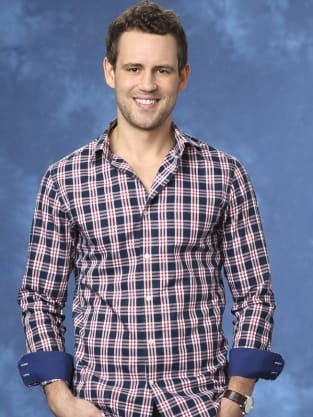 Nick Viall: The Bachelorette Front-Runner Again After Josh Murray Misstep? The Bachelorette Season Finale Preview: Who Will Propose, Win the Final Rose? Andi Dorfman, The Bachelorette Winner Already Planning $1 Million TV Wedding?! 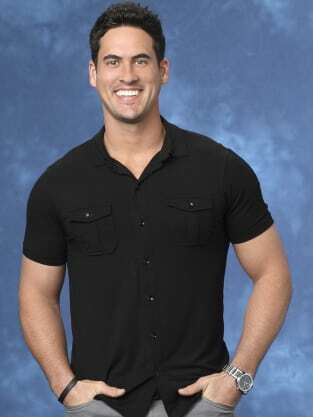 The Bachelorette Spoilers: What's in the Note? !